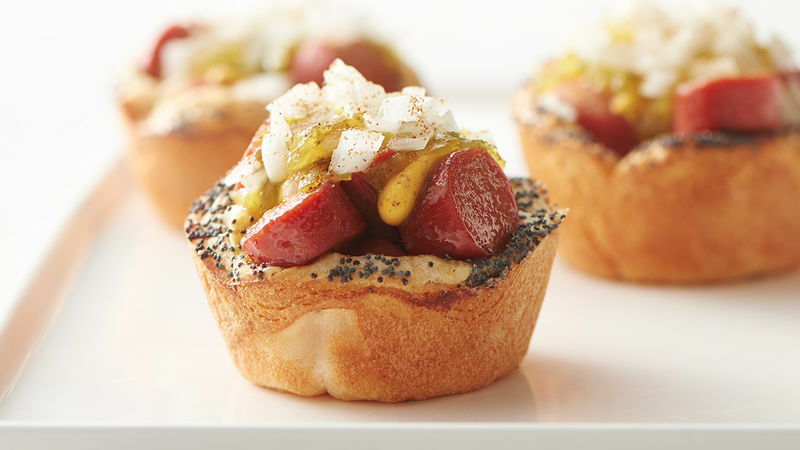 These 12 genius recipes are going to make you think outside the bun about hot dogs. We never run out of ways to make food fun. Try these recipes next!